Endowed with 23 natural nutrients, Coconut Palm Sugar is one of the most preferred desserts. It not only tastes delicious, but is an excellent source of Vitamin B12. It is extracted from the sap of special coconut palm trees. It helps in prevention of Diabetes, Arthritis and helps in respiratory problems. It is often used in Ayurvedic treatment too. Rabiah is a name you can rely on. It's one of the very few organisations who work for the upheaval of health status of people. 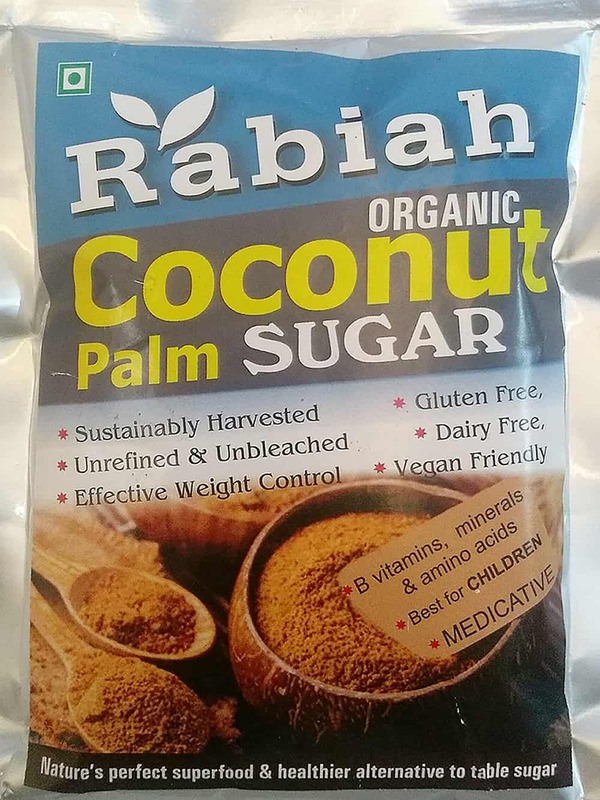 Coconut Palm sugar, like all their products, is an excellent choice to go for. 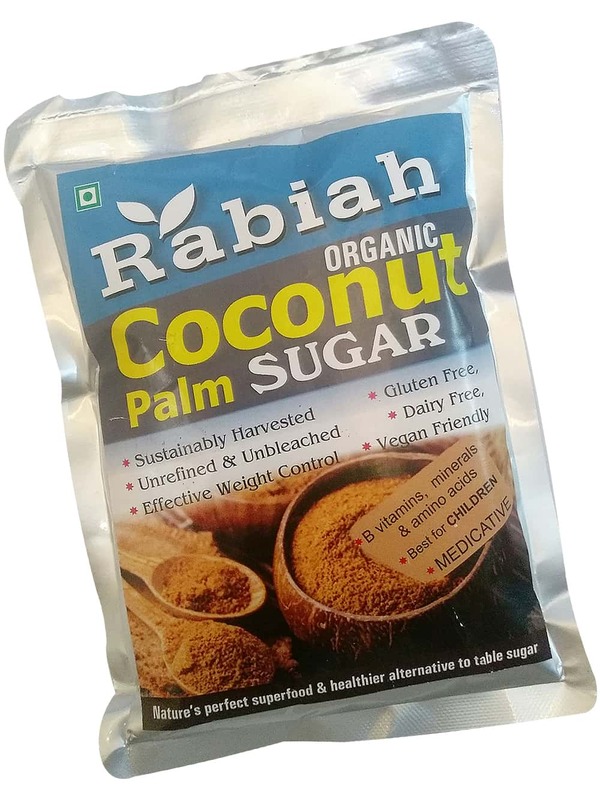 Rabiah Coconut Palm Sugar is available at FoodFeasta.com. We, at Food Feasta, ensure hassle free delivery of the products that you need.